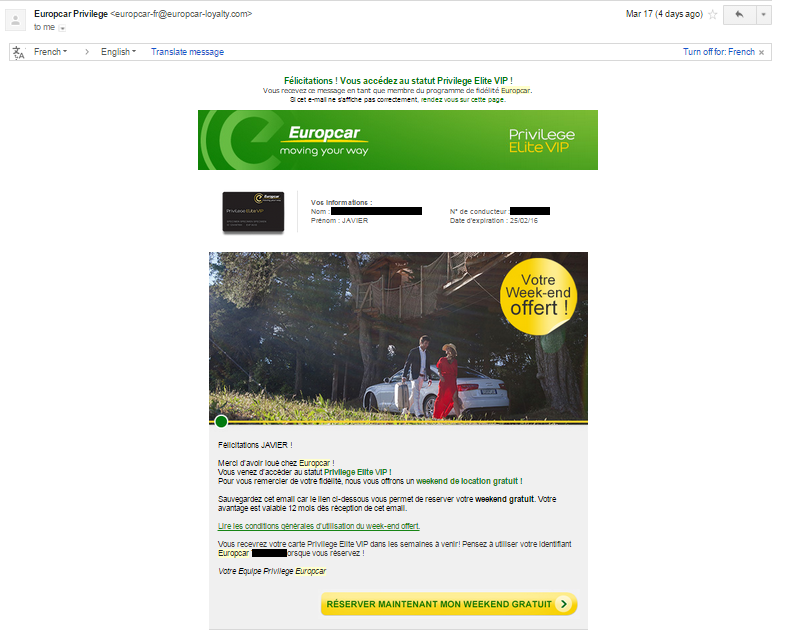 So basically I slightly like Europcar at the moment. But in fact I hate all car rental companies, and mobile phone companies, and anyone else with business models based on screwing the customer. that’s hilarious. I have been in Barajas, too, yesterday and today. On Monday morning, when picking the car at Sixt at about 8:20 I was indeed offered the extra insurance coverage… which I understand is what you were denied! I guess we were made the same kind of booking by the same people… indecipherable. 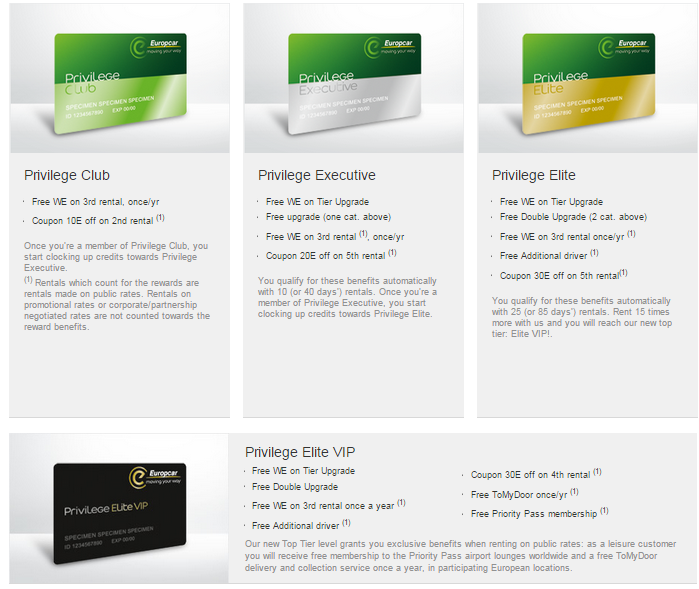 Are you based in London, Madrid or TLS? We could have lunch one day you are around TLS. Javier, I live in London but with a desk in Barajas, visiting at least every second week, sometimes more. Lunch would be great – dinner even better in view of the, ahem, limited options at Barajas. I guess you don’t come so often – drop me a line if you are here anytime.